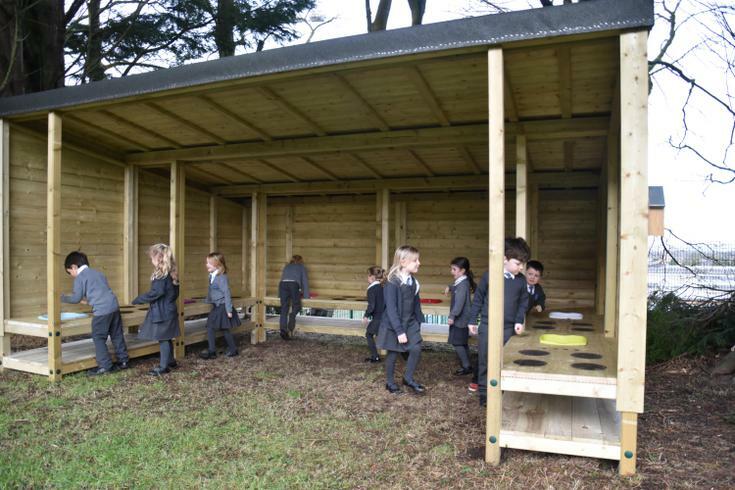 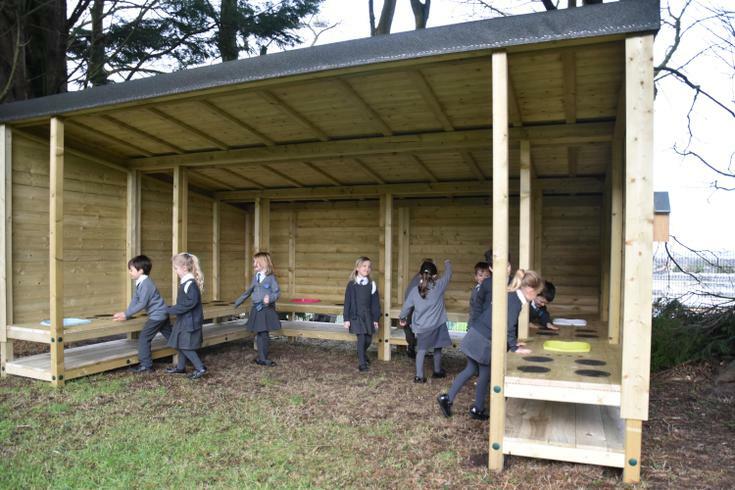 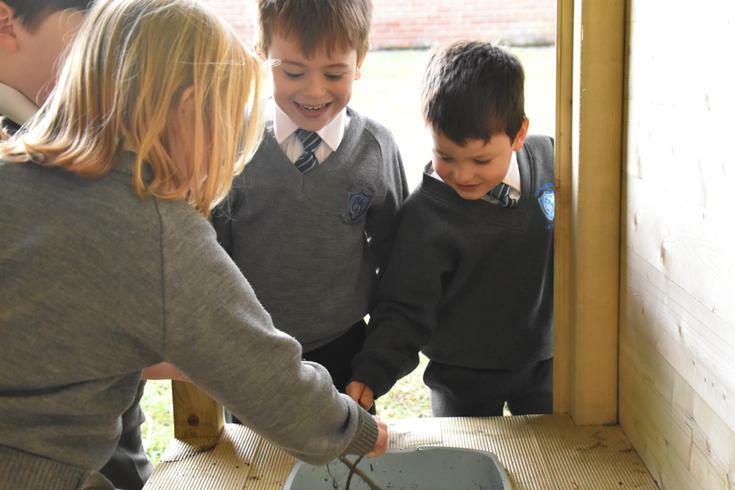 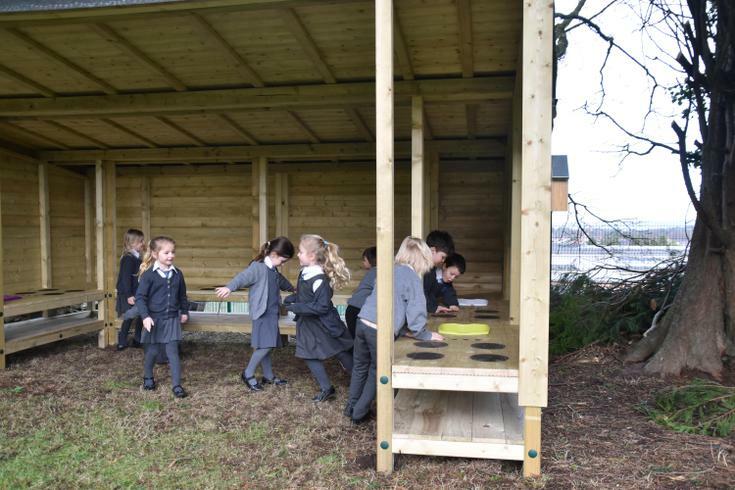 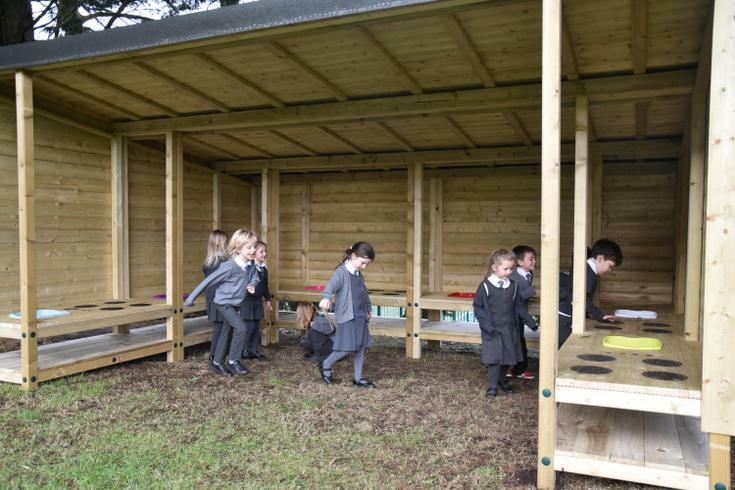 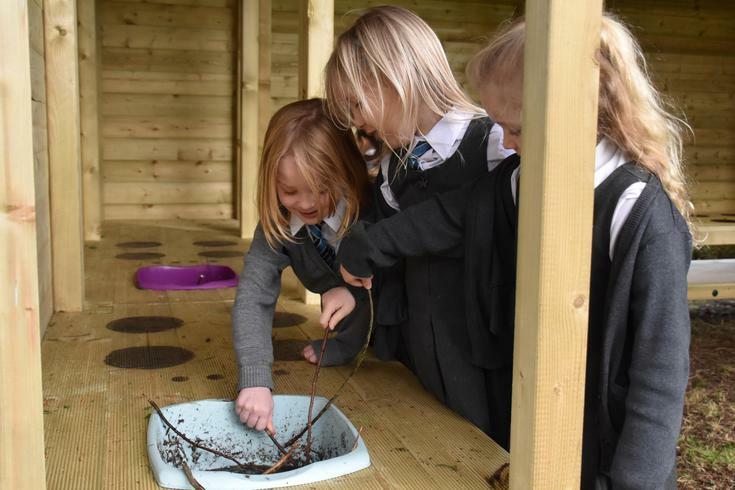 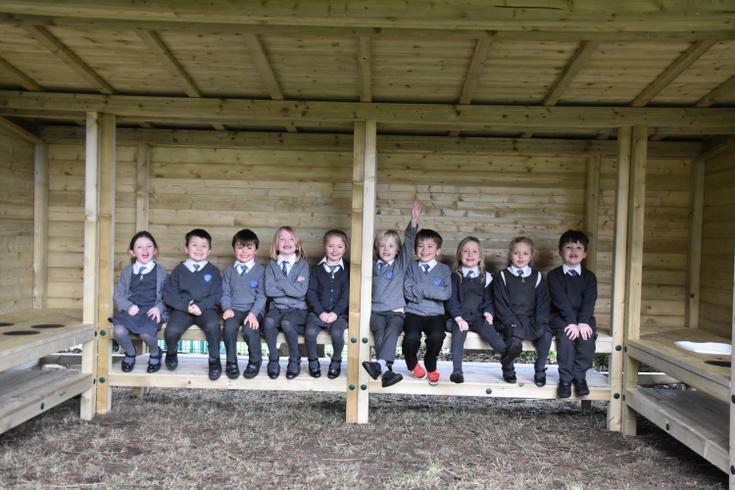 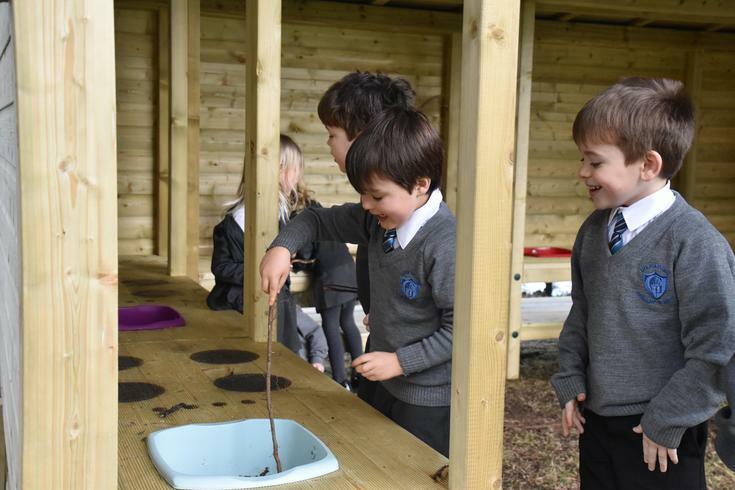 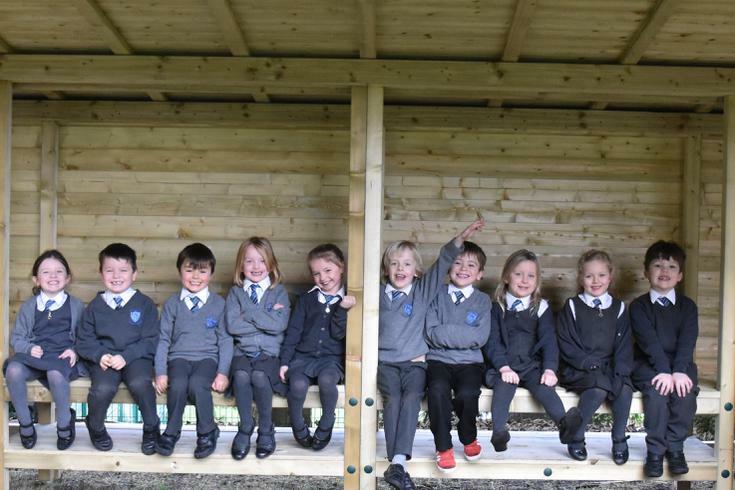 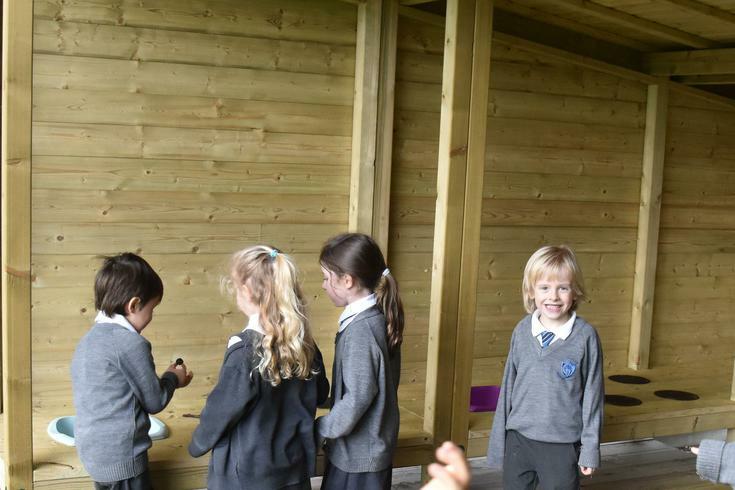 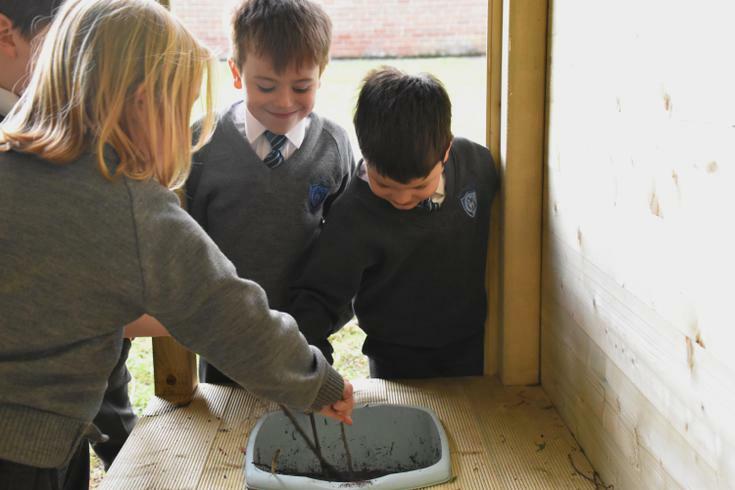 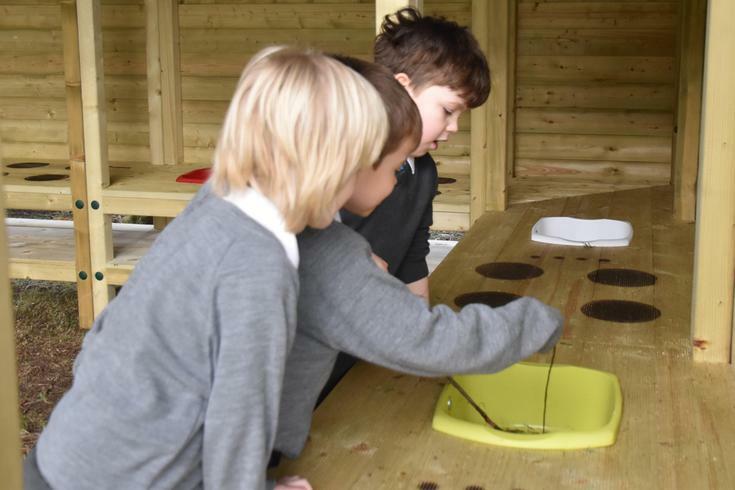 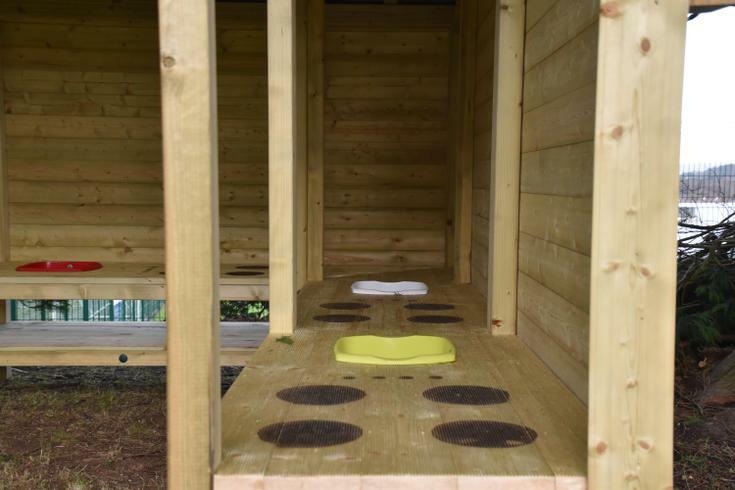 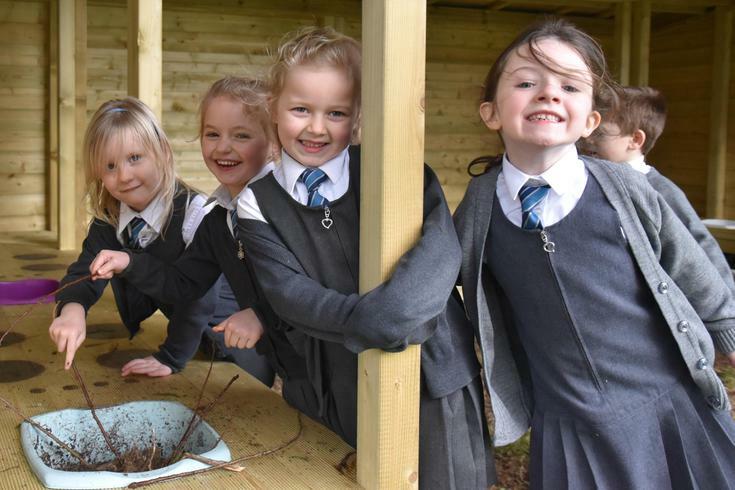 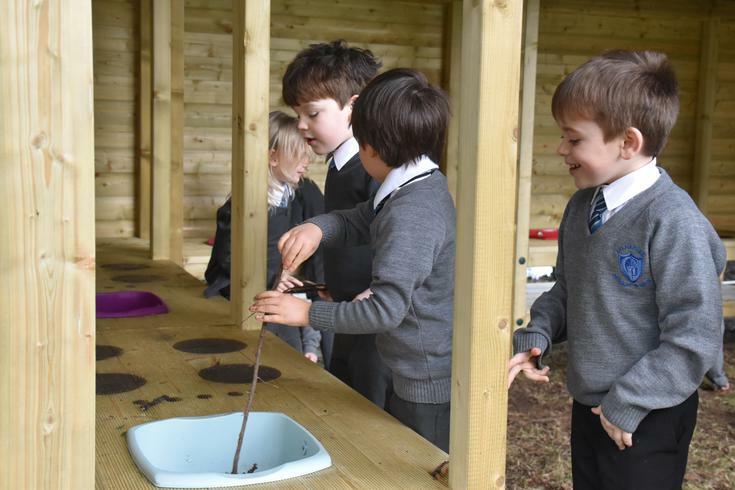 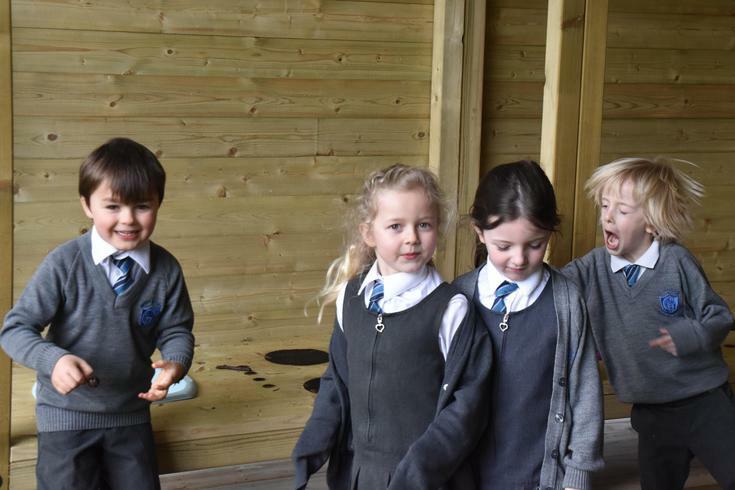 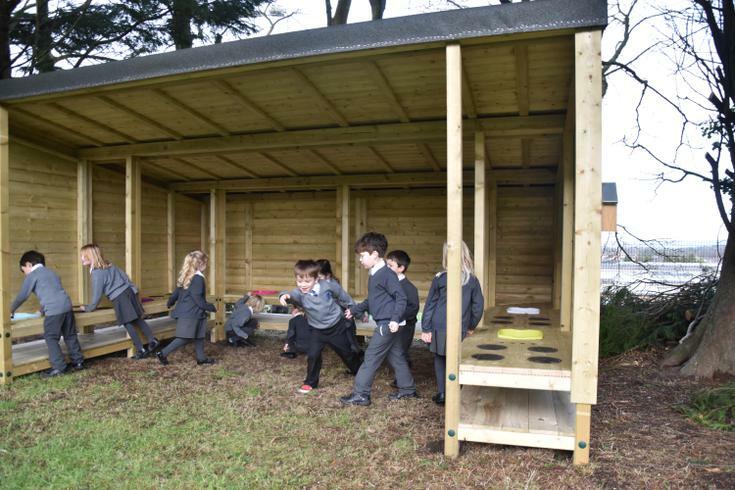 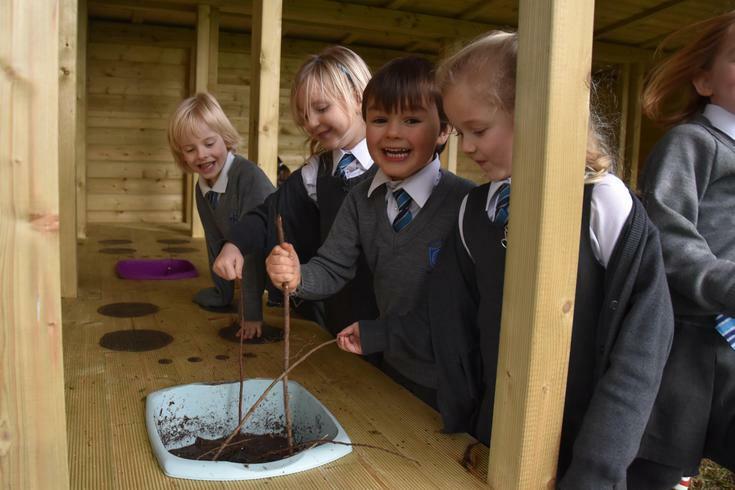 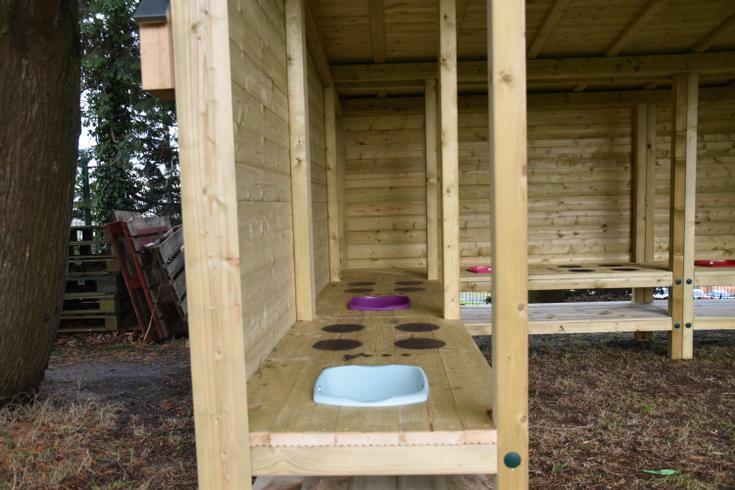 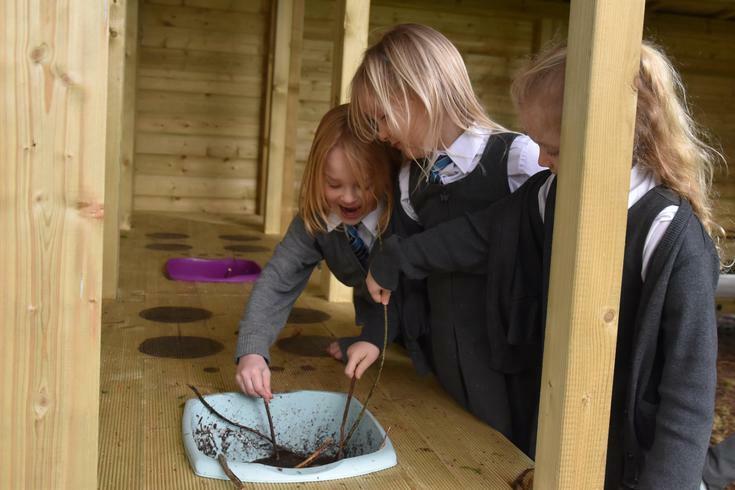 Some lucky pupils from P2C were the first to try out the brand new Mud Kitchen. 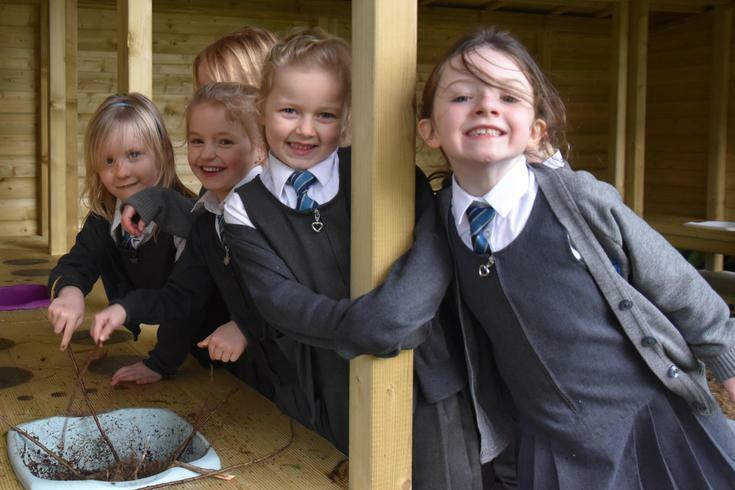 The smiling faces may be an indication that the Mud Kitchen is all set to be a firm favourite. 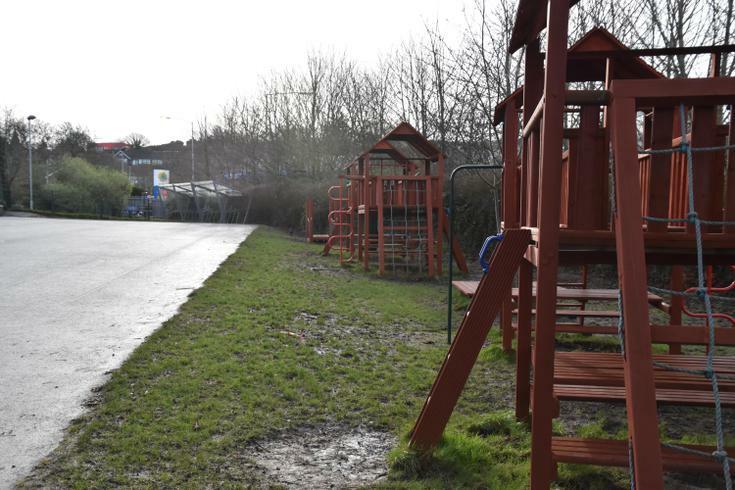 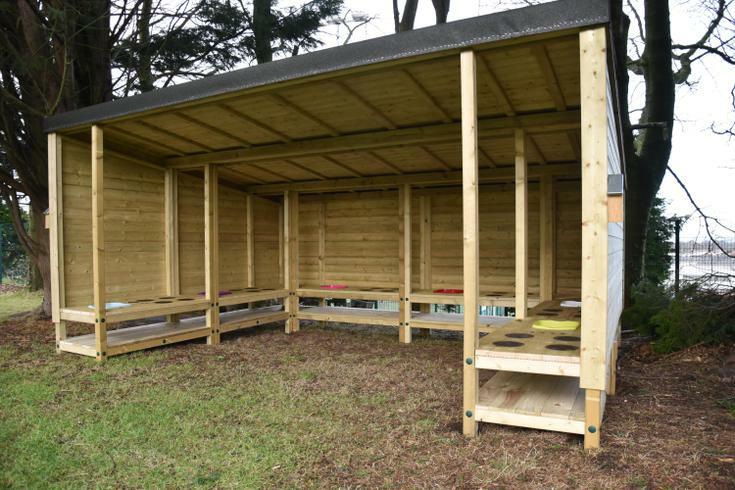 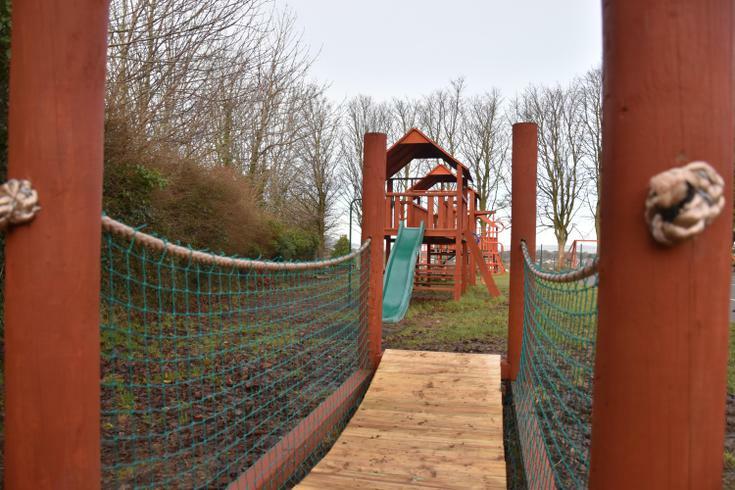 The revamped play equipment is looking brand new as well thanks to all your donations to the Parents' Association.